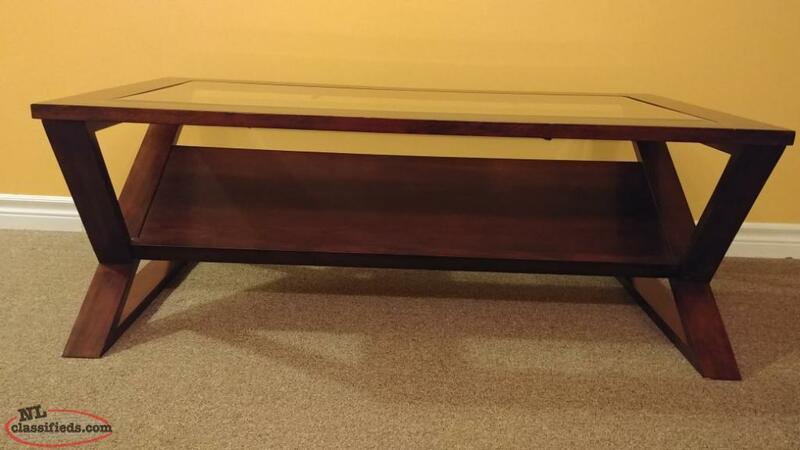 Brand new, never used glass top coffee table. 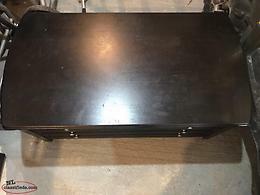 Bought as a part of a set but we do not have a use for it. 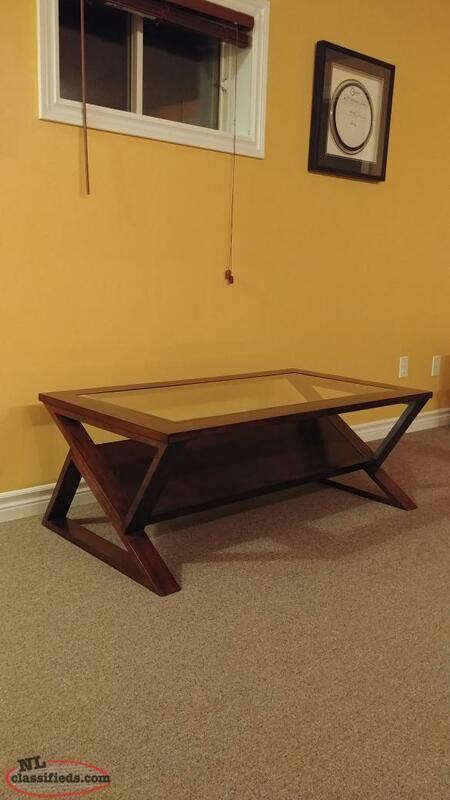 Measures 48" x 27". Slanted wooden magazine storage shelf underneath. 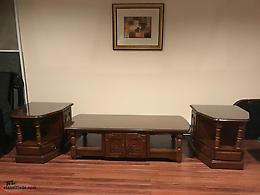 Coffee table has three drawers. Black stained wood and sliver knobs. 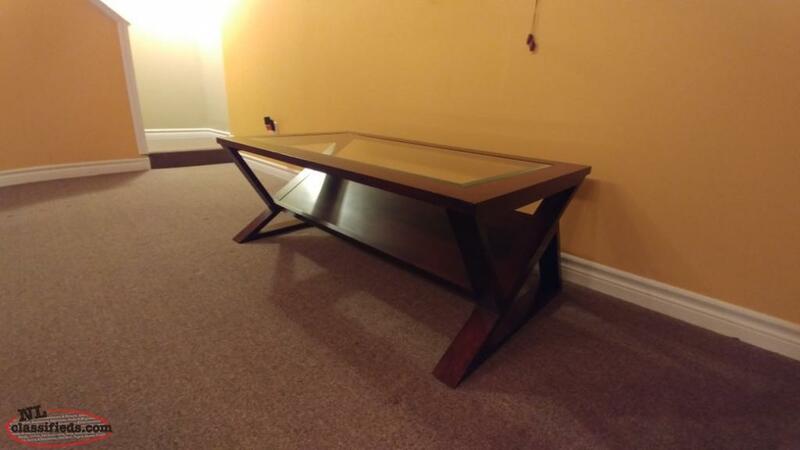 Coffee Table is very solid. There are few stretches. Asking $50.00. 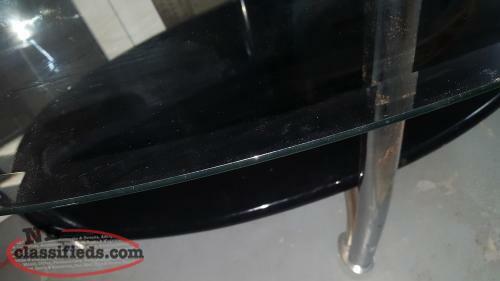 Hi, I'm interested in the 'Glass Top Coffee Table' posted on NL Classifieds! Please contact me if still available.